A new drama caught my eye and I’m going to be very honest It’s because Kit Harington is starring in it. There, that’s the truth and it felt brilliant. So the drama revolves around the gunpowder treason plot. We have all heard the tales, stories & songs ” remember the 5th of November , gunpowder treason and plot ,I see no reason why gunpowder treason should ever be forgot”. Bommy night and scarecrows , you get the gist of it. 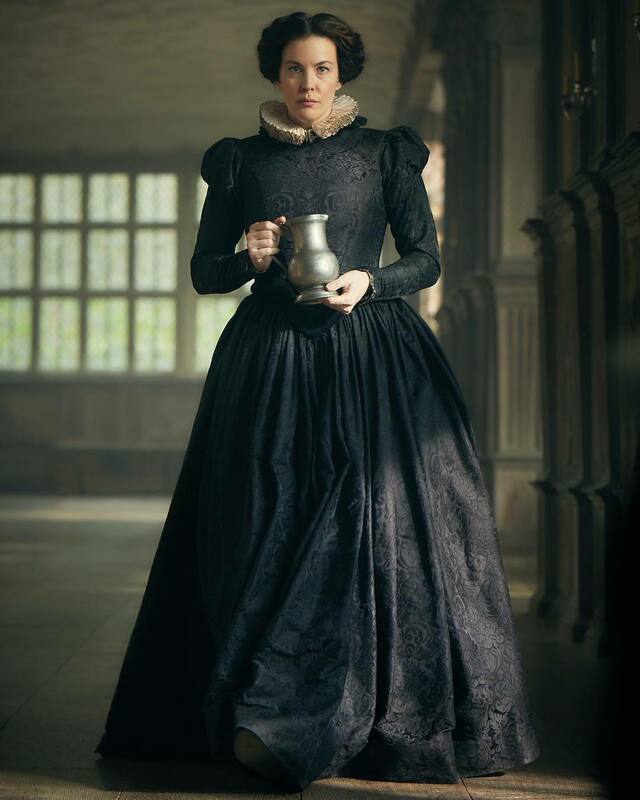 So episode one begins with a zoom in of Elizabeth I’s cadaver ( what a fancy word) . Basically her dead body has only just been placed in her tomb & James Stuart is now King, he’s a protestant. Tragically several Catholics are persecuted under his rule. The protagonist is called “Robin” Robert Catesby. Now near the beginning the kings men including Sir William raid his house seizing those linked to the priest or a man named Father Garnet. They torture Robin’s family member’s along with friends threatening him that he will be imprisoned next. Robin adamant, meets Father Garnet in secret. Peasants become more frustrated as innocents are persecuted. Now this episode was alright, nothing special but I enjoyed one scene where a man corners another in an alley, on asking his name he comes closer and says “My name is .. Guy Fawkes” and bam … it ends there . Yep, liked that. 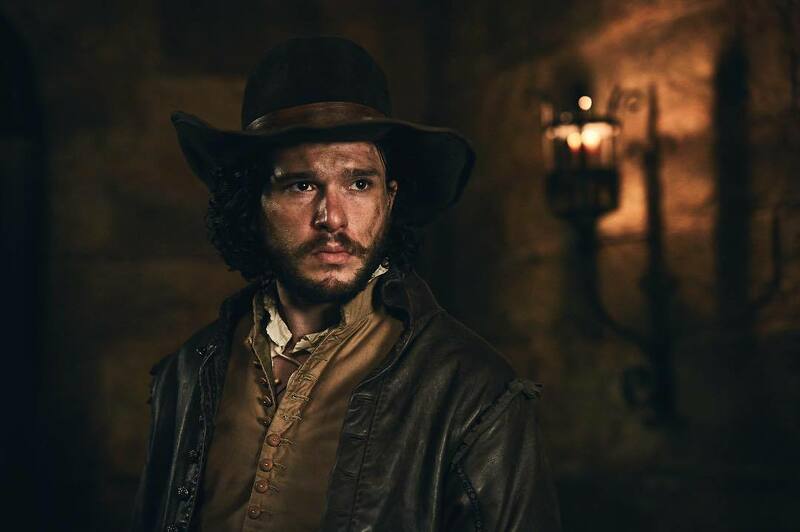 Kit Harington travels to Spain to ask for help in assassinating the English king although Spain refuses. They planned to lead the Catholics out of their oppression by raising an army against the protestants. Father Garnet is quite irritating just sitting there sipping away on his wine whilst his followers suffer & burn at the stakes. He’s being a bit of a coward. So just as everything is according to plan the kings men find out something fishy is going on very nearly ruining all that had taken so long to conspire. Father Garnet is strictly warned, if Catesby & his friends commence with their plan many Catholics across the land will be severely punished. So one of the men who has knowledge of the gunpowder plot explains to a gentleman the future plan not realising he will inform Robert Cecil. That’s where all goes downhill for Robert Catesby & Guy Fawkes. We all know how this ends. Sir William is just in time preventing Guy Fawkes from successfully going ahead with his master plan. Father Henry Garnet is captured which leaves the rest of the men concluding to fighting till the very end. The last scene is pretty epic. I recall this one scene where Jon snow is fighting against Ramsey Bolton and the horses are charging towards him in GoT. 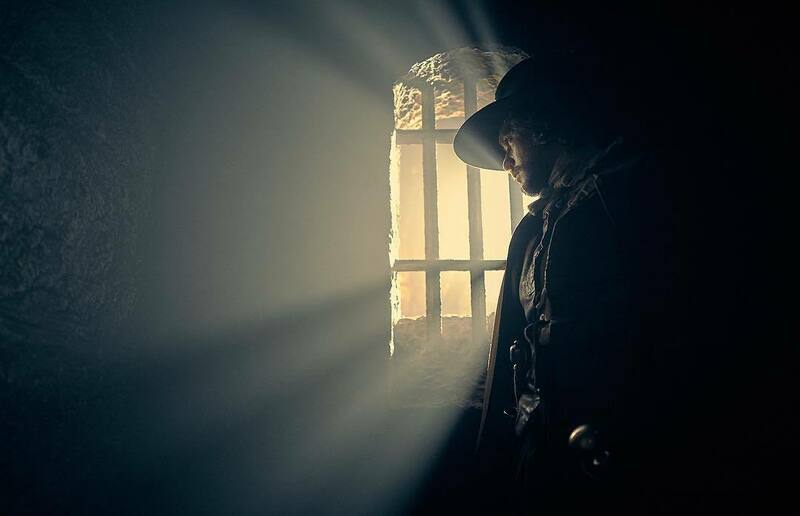 The scene in Gunpowder where Robin charges towards the kings men was brilliant. Probably the most exciting scene in the whole three-part drama. When Guy Fawkes has his nails pulled off it was absolutely vile, you see him signing a confession with great difficulty and it knocks you sick. Another scene where they cut out the traitors heart was revolting , its inconceivable that this actually occurred back in the day. One won’t find this series as intriguing as you would think it would be, dragged a little but it was lovely seeing Kit Harington who is actually a direct descendant of Catesby!